Our 2017 trees are growing away nicely with all this rain now, but so are the weeds! 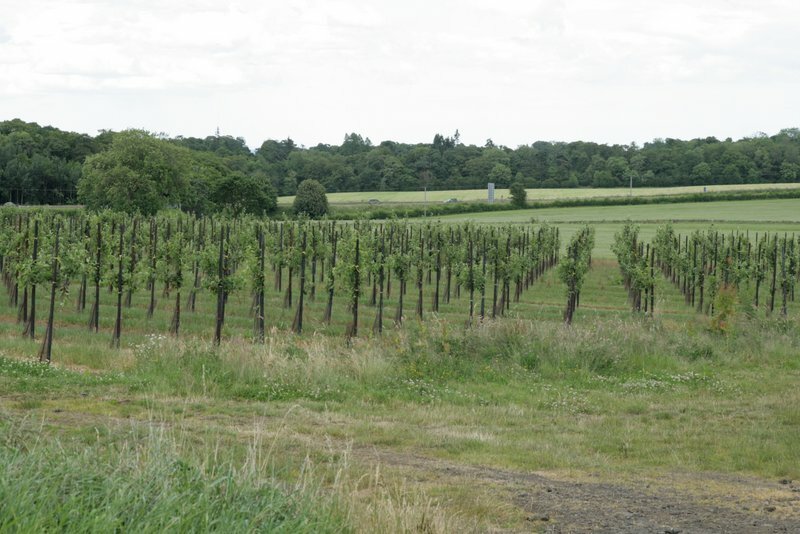 So sorry, no definitive list for winter bare root trees yet, but hopefully over the next few weeks we will find time to do an initial stocktake! Please email in a few weeks if you want us to reply to you with this list. 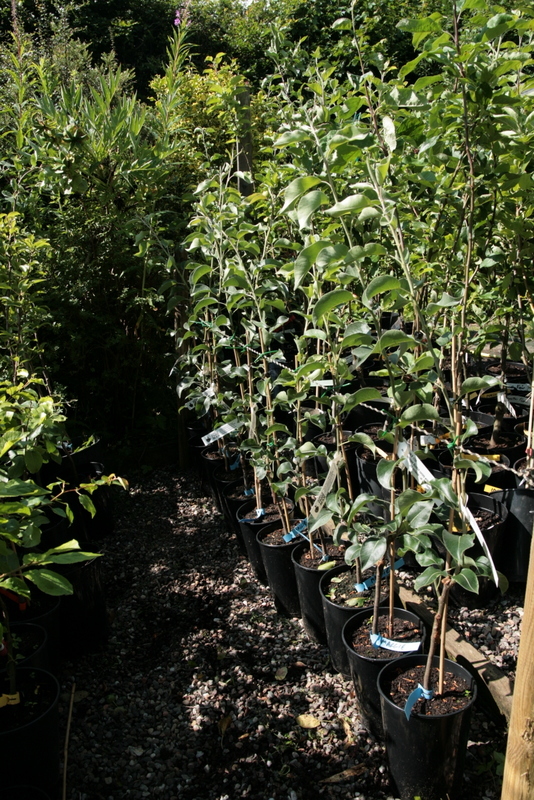 We have a selection of specially imported Canadian Saskatoons for sale in 3 or 5 litre pots. These trees produce a fabulously sweet blue berry in July, and are similar to Blueberries. They differ in that they do not need acid soil and prefer good sunlight and any good loamy soil. The varieties we have for sale are Smoky, Thiessen, Northline and JB 30. These are all commercially selected for their superior sized and quality fruits from tlocal wild trees in central Canada. They are very hardy, and reach between 2.5 to 3.5 metres. Pruning involves cutting out a few of the tallest trees in a few years time. They are likely to be productive for 40 years or more. Our specialist guide gives more information.